For a confectionery manufacturer that has been producing cocoa and chocolates for the past 11 years, owning a hotel did not cross their mind until three years ago when the owners thought of expanding their business into the hotel industry. Established some 15 years ago, ATG Joy Confectionery Industry had initially aimed at engaging in the import-export business. But in the fourth year, the owners considered widening the scope of their business by entering in the manufacturing industry and opened a sweets manufacturing plant. With a hotel expansion in mind for three years, the Company decided to further move into the hotel business and secured a 1,500sqm land in front of Yoly Building, around Hayahulet- a place known for its nightlife. “Our business in the confectionery manufacturing has already settled, and we needed to stretch into a new arena,” Anchinesh Tesfaye, general manager of ATG Joy told Fortune. 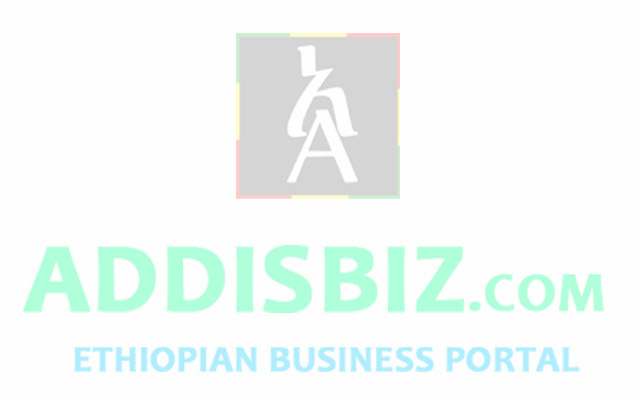 The company, which is currently managing two confectionery plants in Gerji and Sendafa, signed a management deal with Carlson Rezidor two months ago to bring Park Inn by Radisson Addis Abeba, a four-star 160-key hotel with an investment of half a billion Birr. The Hotel features standard rooms, suites, restaurants and a lobby bar, meeting and events’ area comprising of six conference rooms, a gym and spa, and is expected to be operational within 18 months. It will be the latest addition to the city’s hotel industry- currently welcoming many international brand hotels. In the next five years, Ethiopia is expecting to have about 30 international brand hotels, far higher than neighbouring Kenya, which is planning to open 13 hotels in the same time span, growing the bed space by more than 2,400 rooms, according to an estimate by PricewaterhouseCoopers (PwC). The success story did not appear overnight; the first international brand hotel entered the country about half a century ago while the successor ventured in three decades later. A pioneer in the international hotel chains, Hilton Addis, was inaugurated during the reign of Emperor Haile Selassie after Hilton World Wide, and the government of Ethiopia inked a 50-year management agreement. Member of Starwood Hotels & Resorts, Sheraton Addis joined Hilton Addis in the late 1990s. In 2008, the addition of Radisson Blu put the number of international hotels in the city to three. These three international hotels had set off the alarms for the local hotels operating in the country. But, within just seven years, the face of the hotel industry changed, thanks to the third Africa Hotel Investment Forum in 2014 which proved to be a major milestone for the industry. During the Forum, a management agreement for six hotels was signed facilitated by a local consultancy firm Calibra Hospitality Consultancy & Business Plc, a game-changer in the hotel industry, by introducing 16 international brand hotels in the country with about 2,610 rooms with 13 more in the pipeline possessing over 2,500 rooms. Louvre Hotel Group, Intercontinental Hotel Group, Wyndham Hotel Group, Marriott International and Accor Hotel Group would then franchise in Addis after partnering with the local property developers. Among them, Louvre and Wyndham opened Golden Tulip and Ramada Addis hotel, respectively, while the remaining are still under construction. 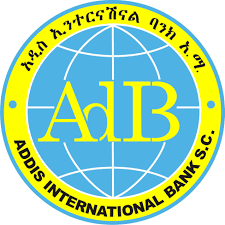 Currently, a total of six international brand hotels are operating in Addis Abeba possessing a total of 1,202 rooms. Since then, dozens of management deals were signed by international hotel management companies and local property developers including ATG Joy. 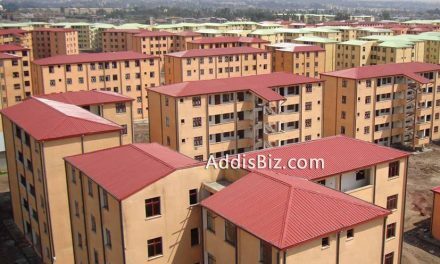 “The hotel business in Addis Abeba is not tapped yet,” Anchinesh remarks. Not only local companies like ATG Joy but also the international hotel management companies are eyeing the hotel business in Ethiopia, a country which has welcomed a total of 890,000 tourists in the past fiscal year. “There is no other preferable destination than a country that has a population of over 100 million and is the fastest growing economy,” Simone Kuhn, business development manager for, Africa & Indian Ocean of Carlson Rezidor Hotel Group told Fortune. Her hotel is one of those that already got into commitments to manage four hotels under its brand partnering with four local property developers. However, it does not mean that these local and international companies are aspiring to expand in the country without challenges. In 2014, Enyi General Business partnered with Accor Hotel Group to open the 330-key Pullman Addis Hotel. The initial plan of opening the hotel was in 2017, but the construction of the hotel is not completed yet. As a result, the company was forced to postpone the opening of the hotel for additional two years. In addition to accessing finance, developers find it difficult to acquire land for parking and other facilities like that of swimming pools and wellness centres. This was a hurdle for ATG Joy too. ATG Joy’s construction was delayed for three years from the initial plan because of land settlement issues related to plot demarcation, according to the owners of the Hotel. However, these difficulties could not hold local businesses back from developing properties and searching for international brand hotels to partner with. 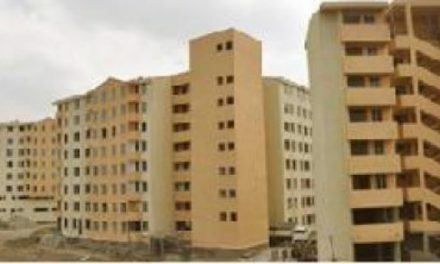 According to a mini-survey conducted by Fortune, there are about 4,000 standard rooms to be opened along the Africa Avenue in the next four to five years, including the 1,100 rooms of Ethiopian Airlines. “Now the country has to stop for a while and start thinking of working on marketing,” asserts Kumneger Teketel, founder and managing director of Ozzie Business & Hospitality Group, currently consulting over 32 hotel projects of which 21 are international franchises. 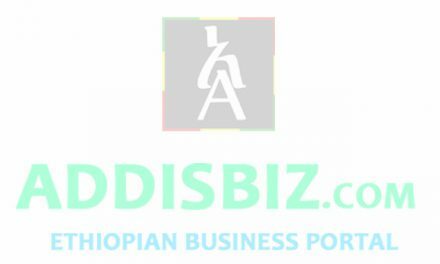 So far, his company has brought Radisson Blu, Mövenpick Hotels & Resorts, Golden Tulip Adama, BON Hotel Addis Abeba, Royal Tulip, Dusit Thani, Radisson Blu Bishoftu and Park Inn by Radisson Addis Abeba. He believes the nation has to work on attracting more business and conference travellers before the market saturates. But, market saturation does not worry Carlson Rezidor. Yonas Moges, the managing partner of Calibra, shares Kuhn’s view. “According to the assessment we made, the demand and supply could be met after five to seven years,” said Yonas. Currently, Addis has 164 hotels with a star-rating standard having a total of 8,000 rooms including the operational international brand hotels. “If we could manage to go forward in line with our plan, the demand and supply would breakeven shortly,” Yohannes Tilahun, CEO of the Ethiopian Tourism Organisation (ETO) told Fortune. For the current fiscal year, the country plans to draw in 1.2 million tourists. ETO’s current activity, making up almost 80pc, is focused on developing destinations to attract more travellers to the country, according to Yohannes. To realise this, both Yonas and Kumneger believe that the government has to work a lot on marketing along with destination development. “If necessary the ETO has to outsource the marketing part to international companies for more tourists,” said Yonas. In developing destinations, the ETO is also seeking regional towns’ participation in the process. In line with this move, local business owners are also partnering with international hotel management companies to operate international brand hotels in regional states. The deal for opening five international hotels was signed by Radisson Blu Bishoftu Hilton Hawassa Resort & Spa, Wyndham Garden Langano, Golden Tulip Adama and Hilton as well as Wyndham Bahir Dar. Both Calibra and Ozzie, prominent consultancy firms in the industry, are working to bring more international brand hotels to Addis as well as to regional towns. Calibra alone has eight more hotel projects in the pipeline to be opened in the regional cities. To keep up with these developments, the government has to work on establishing a new organ named National Convention Bureau, which will be tasked with promoting the country globally to increase the number of visitors arriving at the country, according to Kumneger. “If not, the supply will exceed the demand,” concluded Kumneger.